Don't miss the latest happenings out of Northstar California, including new lifts, terrain expansions, weather, photo galleries, infographics and current events skiers and mountain travelers should know about. 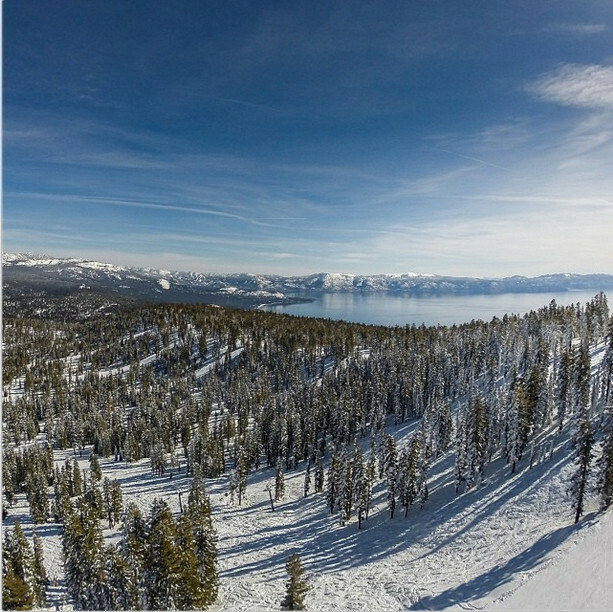 Stay up-to-date on Northstar California news and events by clicking on articles from the list below or page through to see coverage from the entire ski season. Extreme weather best describes the scenario in California right now. Many resorts in the Tahoe region are already looking at more than 40 inches, with a handful of resorts reporting three-day totals above 60 inches. Many ski resorts in the Sierras and Rockies recorded between 24-30 inches in 24 hours.